Manufacturer & Supplier of Cable Tray Support Channel. Our product range also comprises of Cable Trays, Perforated Cable Tray and Stainless Steel Cable Trays. We are instrumental in the manufacturing and supplying of high quality Cable Tray Support to the esteemed clients. 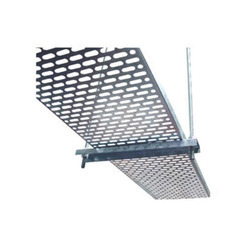 Offered tray supports are manufactured in accordance with industry laid specifications using supreme quality aluminum and steel sheets that are procured from trustworthy vendors. These tray supports are widely appreciated among the clients for their unmatched quality, seamless finish and nominal market price. We are listed among the most prominent manufacturers and suppliers of premium quality Cable Tray Support Channel. Manufactured from good quality stainless steel in compliance with industry laid parameters, offered channels are widely appreciated among the clients. These channels are known for their user friendly design, elegant finish and rust resistance. Our support trays are easy to install and available in market leading prices. 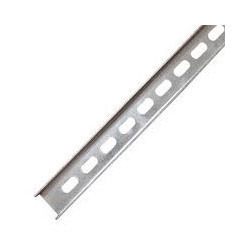 Looking for Cable Tray Support Channel ?